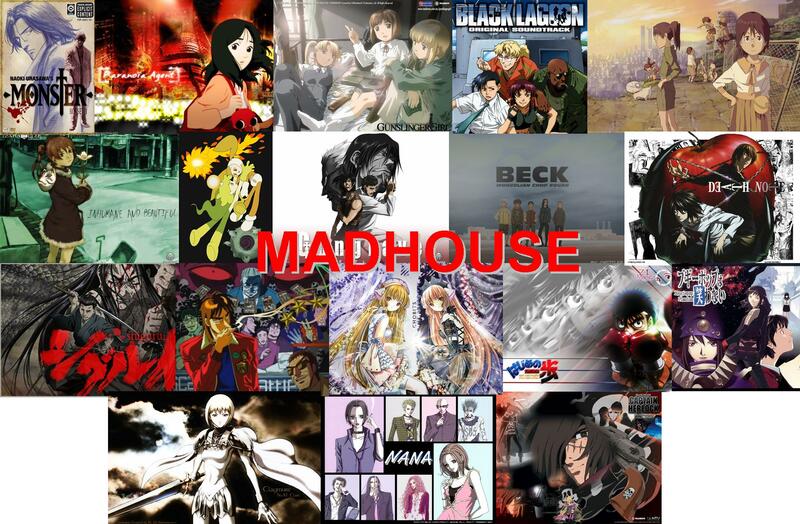 7 LISTS Anime CreatorsLists that rank the best anime by studios, producers, and artists. List Rules Vote up the greatest anime by Studio Bones. If you're into anime, you've probably heard of Fullmetal Alchemist: Brotherhood, My Hero Academia, and Ouran High School Host Club. What you may not know is what these anime have in common: they're produced by the same animation studio. These are just a few examples of the awesome anime created by Studio Bones. Founded by Sunrise staff members Masahiko Minami, Hiroshi Ōsaka and Toshihiro Kawamoto, Studio Bones quickly took the anime industry by storm after their inception in 1998. Studio Bones has created over 50 movies and shows, some of which rank amongst the best anime of all time. You may be surprised to find that Studio Bones is behind a number of your more obscure favorite shows, such as Darker Than Black or Snow White With The Red Hair. What makes the shows by this particular studio so great? Unforgettable character designs, fantastic anime worlds, solid storyboarding and pacing, amazing art and scenery, and consistent top-tier quality animation that you won't see anywhere else, that's what! Check out the coolest Studio Bones anime below and vote up your favorite ones. No matter which anime you're a fan of, make sure you check out the best My Hero Academia quotes or the best Soul Eater quotes.